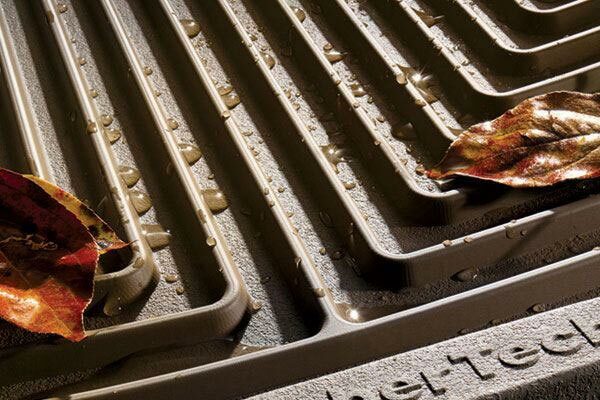 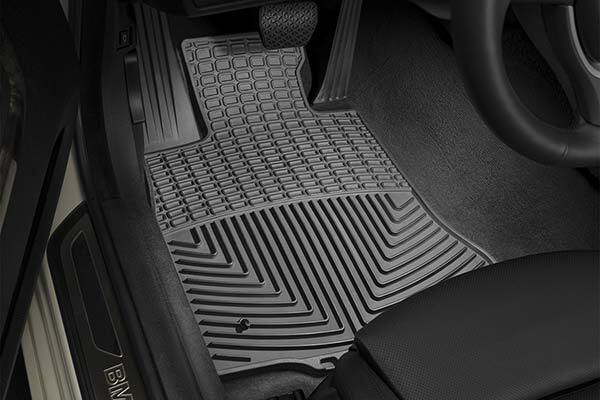 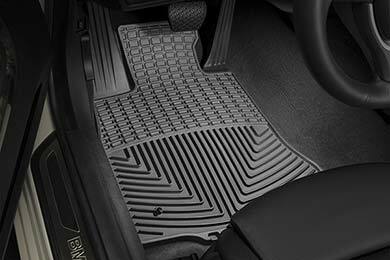 WeatherTech W287GR - WeatherTech All-Weather Floor Mats - FREE SHIPPING! 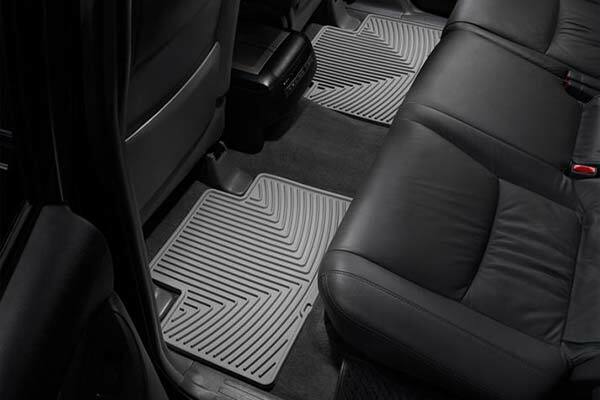 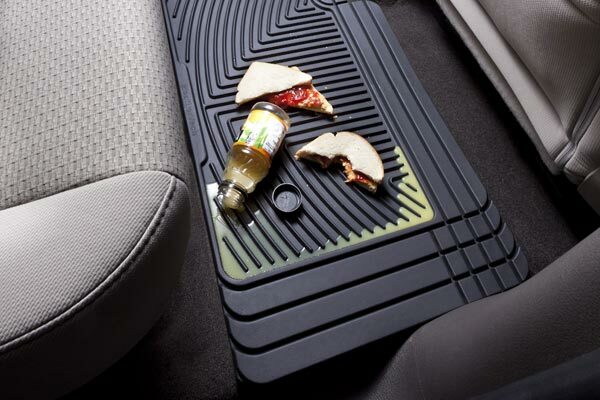 The mats were bought for inclimate weather for my E350 coupe, I feel confident that they will perform the job great. 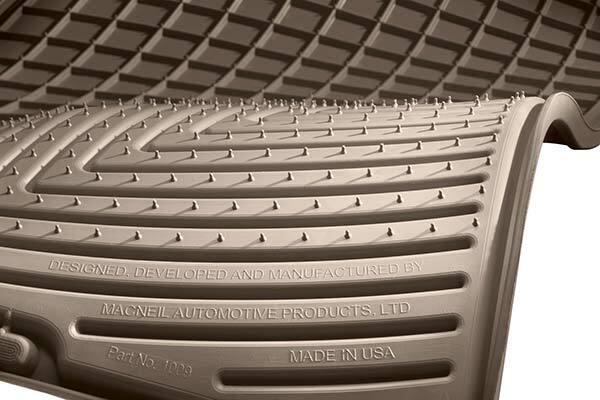 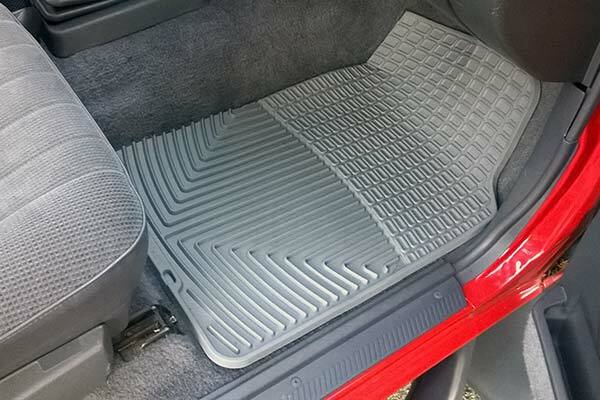 I got to tell you these mats fits like a glove, I like the way they look and feel they also cover the foot rest next to the brakes. 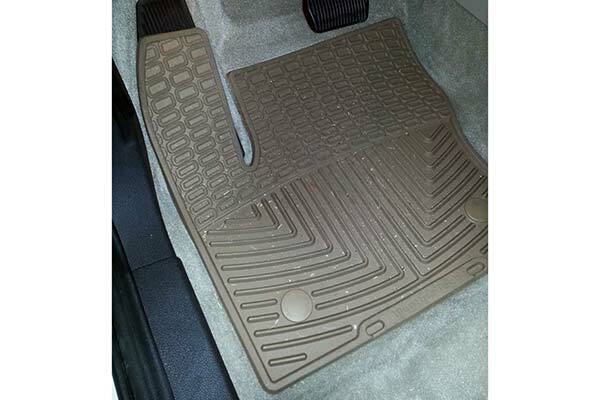 Reference # 755-608-868 © 2000-2019 AutoAnything, Inc.